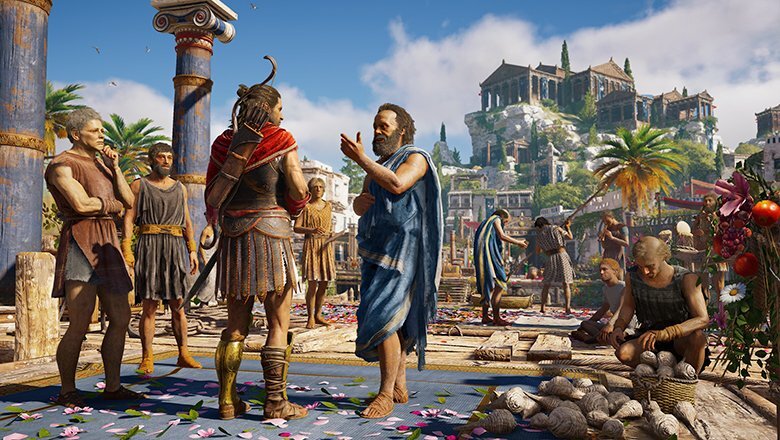 What's included with Assassin’s Creed Odyssey Gold Edition? Season Pass: Access to two major DLCs: Legacy of the First Blade, and The Fate of Atlantis. Also included are two remastered Assassin's Creed games: Assassin's Creed III, and Assassin's Creed III: Liberation. 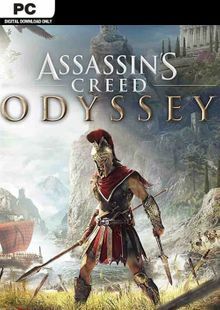 Is there a region lock for Assassin's Creed Odyssey Gold Edition? 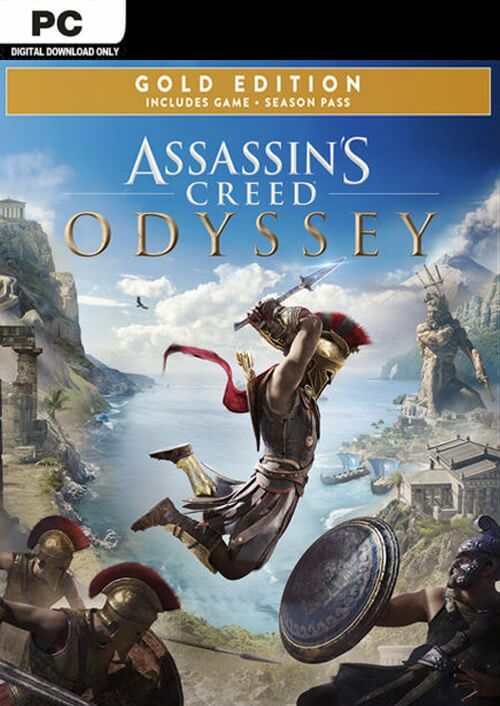 How will I receive my instant download key for Assassin's Creed Odyssey Gold Edition? 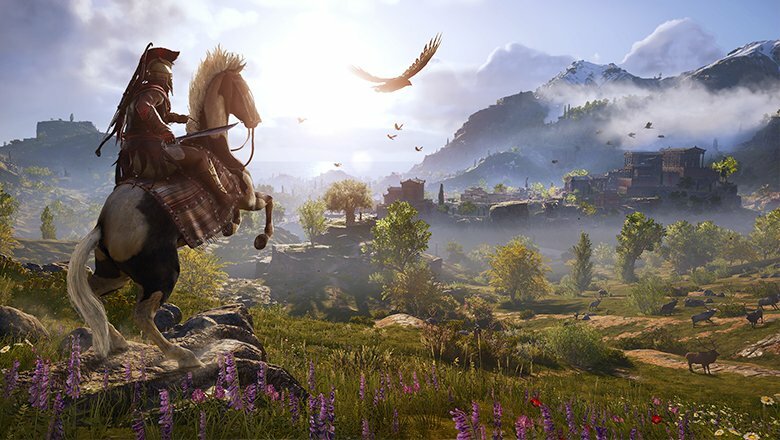 How will I activate my key for Assassin's Creed Odyssey Gold Edition on PC? You won’t have to worry about your Odyssey coming to an end. 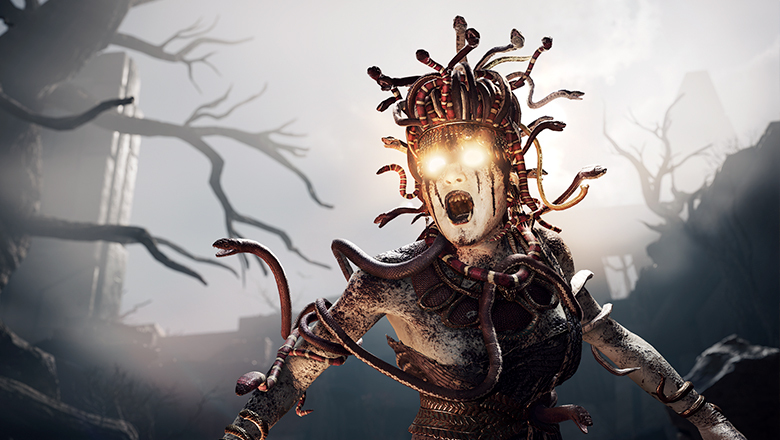 There is a massive amount of continued content coming your way after launch, and the Season Pass is the only way you’ll get access to all of it. 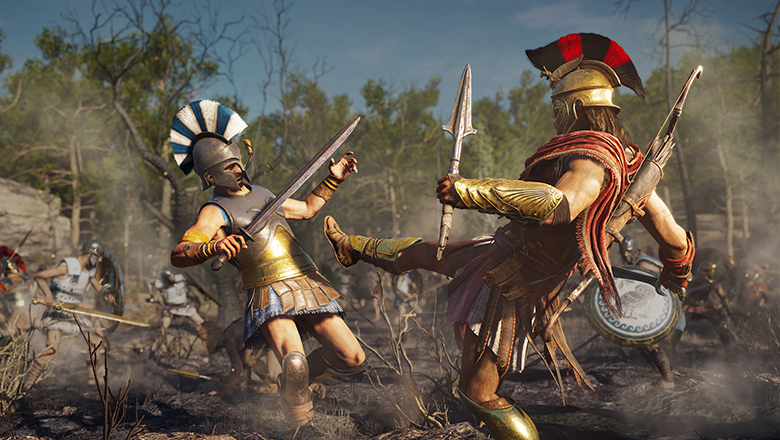 Want to get a free key to play Assassin’s Creed (AC) Odyssey Gold Edition or another title? 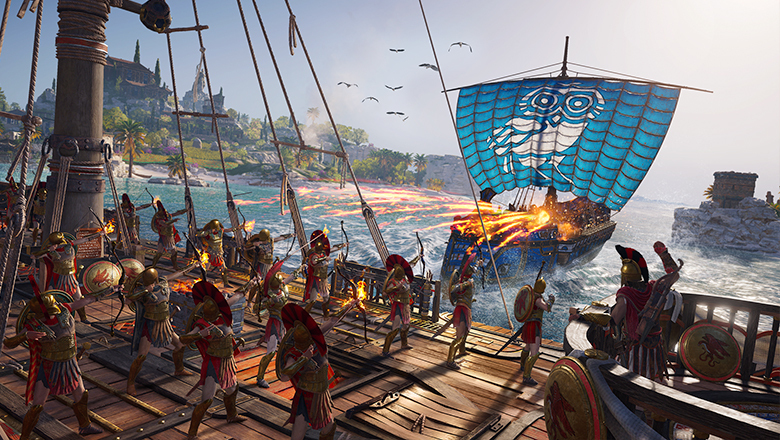 What are the system requirements for Assassin's Creed Odyssey Gold Edition?